There is no “one” treatment for addiction that works for everyone, which makes addiction recovery a unique experience for every participant. At Anchored Recovery, we have used evidence-based research to create numerous therapies and detox programs for our clients. With these basic treatment outlines acting as our foundation, we then take time learning more about our clients so that we can create a personalized recovery program to facilitate a holistic healing experience. Looking to recover from addiction is a very personal experience. We cannot tell you why you “should” overcome this challenge, but we can help you figure out how to get there and look forward to a brighter future. We consider our team, patients, and former clients to be a community. This provides our clients with a strong support system that can lead to long lasting relationships and guidance in times of need. 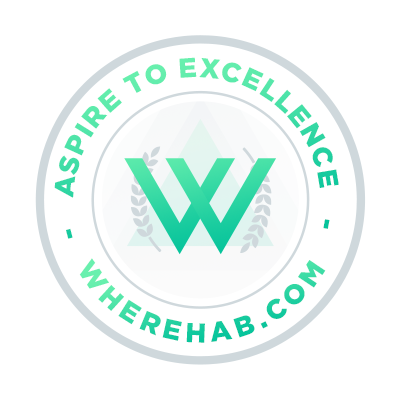 We strive to fulfill every client’s need for individuality, validation, and understanding of who they are and the unique circumstances that will help them obtain a wholesome recovery. One of the first thing we do with new clients when they arrive is have them meet one-on-one with a counselor to figure out what their goals are and which treatments will benefit them the most.